You see, above is the design that will be featured on the refillable popcorn buckets sold at both Disneyland and Disney World. 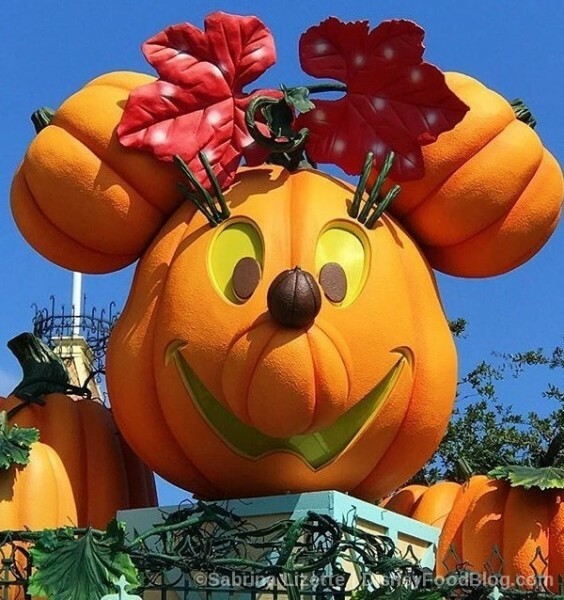 The bright purple background is layered with a stylized castle, some friendly jack-o-lanterns, Minnie in the driver’s seat on a broom built for two, and Chip and Dale adorned as bats! 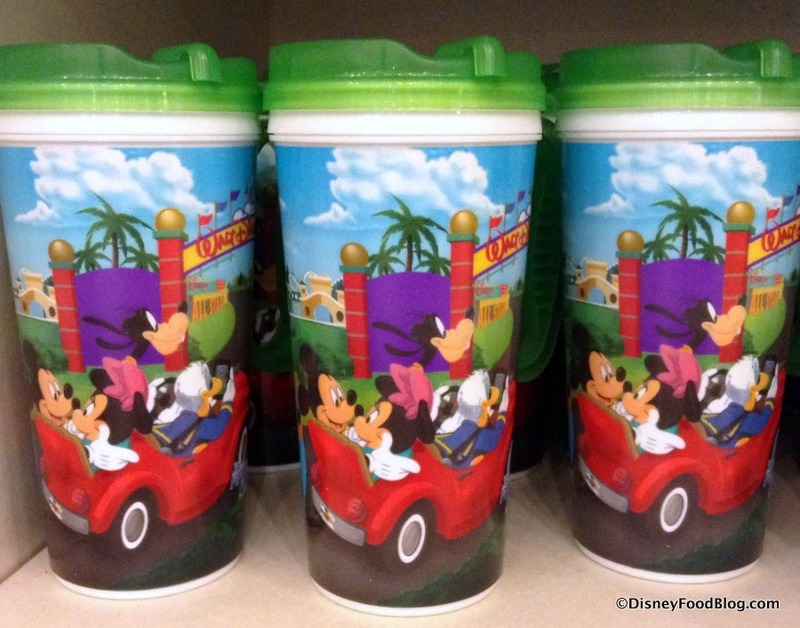 Check out our FAQs for the Disney Refillable Resort Mugs here! We believe the Halloween Mug will also be the one guests receive as part of the Disney Dining Plan, but we’re not 100% sure. 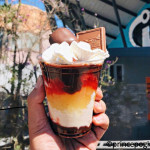 Additionally, it is unclear at this time as to whether guests will be able to choose the current Refillable Resort Mug design instead, or if the Halloween version will be the only one available. We’ll update here when we find out! Guests who have been visiting Disney World for a long time may remember the days when each Disney World Resort had its own Refillable Resort Mug. 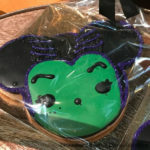 And while this same Halloween design will be featured at all the Resorts, it’s still fun to know that there will be a unique, limited-time aspect to this particular Refillable Mug once again! Aaaand now we need a new travel mug! 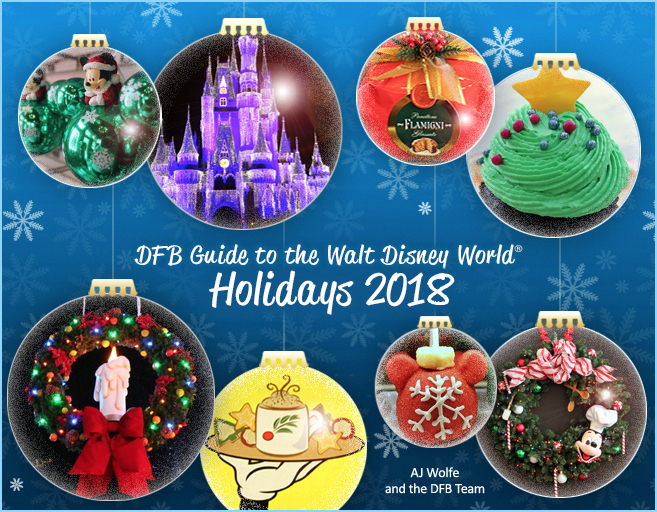 😉 But really, the holidays may come early at the Disney Parks, but they still only come once a year. And so: we celebrate! Do you purchase holiday-specific merchandise at the Disney Parks? What’s your go-to souvenir? 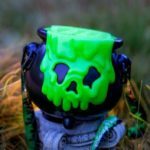 Preview: Creepy, Spooky, OOGIE BOOGIE Souvenirs Coming to Disney for Halloween 2018! 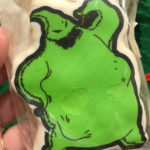 This Oogie Boogie Krispie Treat in Disney Parks Has A Hidden Surprise! 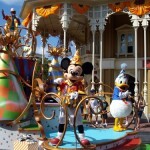 « Disney Restaurant Review: Is Victoria and Albert’s Worth the $$$? Are the Halloween Refillable Mugs still available end of November when I will be there? Jeanne, the parties go through October 31, so we would expect to see Halloween items phased out after that for Christmas and winter items. But you might still find the refillable mugs. No way to know for sure! Will the new refillable mugs be out before the start of the Halloween festivities at Disney World or will they be available starting the first day of the Not So Scary Halloween Party? We arrive Sunday Aug 11. So I will have to buy 2. one on 11th and one when the 17th comes…. Cathie, we haven’t seen a timeline for the release of the mugs, but for sure we would expect no later than August 17. That said, merchandise is showing up everywhere on property, so there’s a decent chance the mugs will appear earlier. We have eaten at v & a’s and unless it is someone like you, it is impossible to get the chef’s table. Did the new mug arrive yet? We check in next weekend and would love a new mug. Lisa, we’ll be checking in the next day or two! Watch for a post! Is there a projected date of availability… we are only here until the 27th. Any word on the mugs? Terrie, as of this morning, we’re hearing that the Halloween refillable mugs are filtering into the resorts! No word on when they will be at ALL of the resorts, but we’re watching! Something is up with the mugs. They are leaking around the lid. These are from 2016-2018. The ones that no longer have matching handles and lids. Different manufacturers? Money saving quality plastic? They slowly leak from under the lid and down the side of the mug. Can’t wIt til Halloween next year.